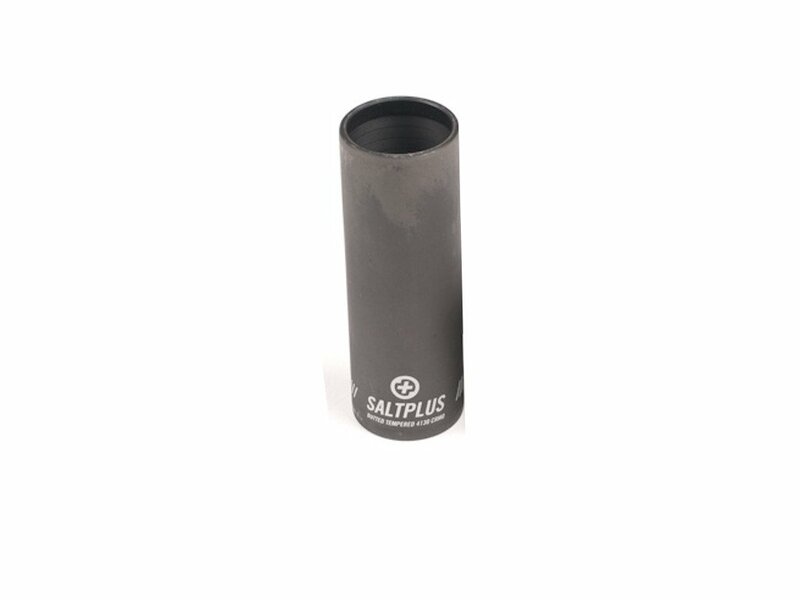 The SaltPlus "HQ" Peg is your buddy for daily streetriding. Through the fully liquid heattreated cromo material the peg is very solid but through light weight design light enough for huge bunny hops. The SaltPlus "HQ" Peg is sold as singles. That way you can ride your bike just in time with three pegs.